Philosophy can appear impenetrable. The questions discussed are fascinating, but the method of enquiry, analysis and argumentation is often dense and confusing. The history and development of philosophical thought has always filled a gap for me, as the narrative through-line that comes with a historically based analysis is easier to follow and process, whilst also delivering the key facets of the philosophers ideas. Hume: An Intellectual Biography by James Harris fits right in to this category. Readers will not find long disquisitions on competing interpretations of Hume’s philosophical arguments, or on the finer conceptual points of Humean epistemology, but rather a lucid, well-organised and readable narrative, carefully informed by nuanced historical-intellectual scholarship. Like Hume himself, Harris engages in a careful observation of his subject, and avoids making dogmatic pronouncements whenever he can. In the place of the reductive Victorian two-stage model of Hume’s career, Harris proposes a different understanding of what Hume was about, based on a more historically informed idea of what it was to practise philosophy, on a more nuanced conception of scepticism, particularly as it could be understood in the 18th century, and above all positioned in relation to a subtle understanding of what it could have meant in the 18th century to commit yourself to a career as a man of letters. There are costs to Mr. Harris’s erudite method. Hume’s friendship with Adam Smith, his Continental travels, his notorious falling out with the paranoid Rousseau: None of this is narrated in detail. Mr. Harris’s textual explications can have a dry, lofty air. But patient readers are rewarded. 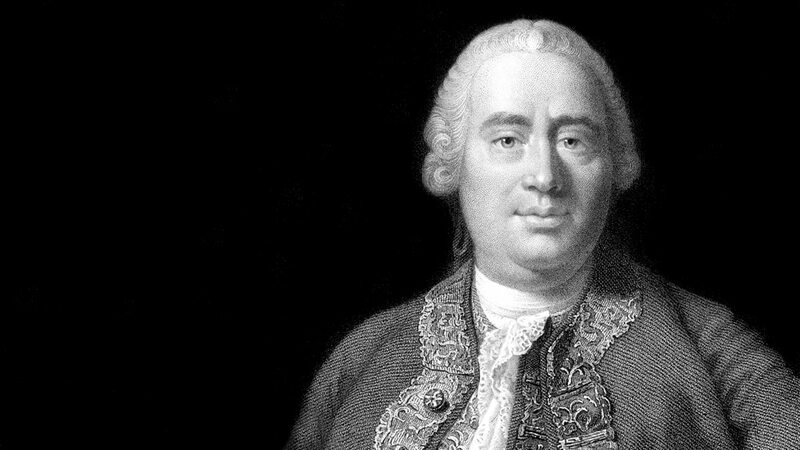 Hume emerges as a product of the Enlightenment as it really was, not as it exists in complacent legend.